I’m not sure which came first – Disney World or Yosemite. They both are near mirrors of each other regarding showcasing what’s on offer and moving people around effectively. Disney and Yosemite are both all inclusive resorts, but at $20 a night and a bit of fresh air with a side of nature, Yosemite has my vote. It doesn’t matter which way you drive into Yosemite, you will be greeted by breathtaking views of both El Capitan and Half Dome. 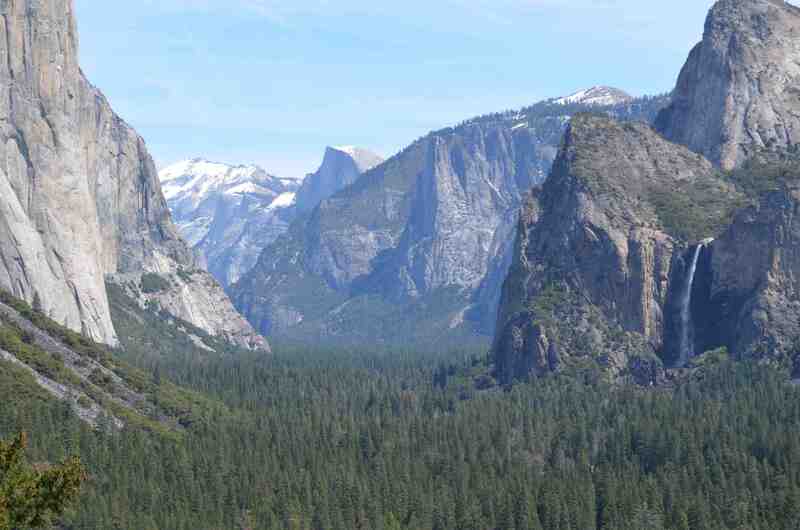 The valley itself was carved over millions of years though incredible weather patterns of glaciers forming and melting. But it doesn’t stop there. There’s incredible walks and hikes for all levels of visitors but there’s more adventure on offer for those who crave it. 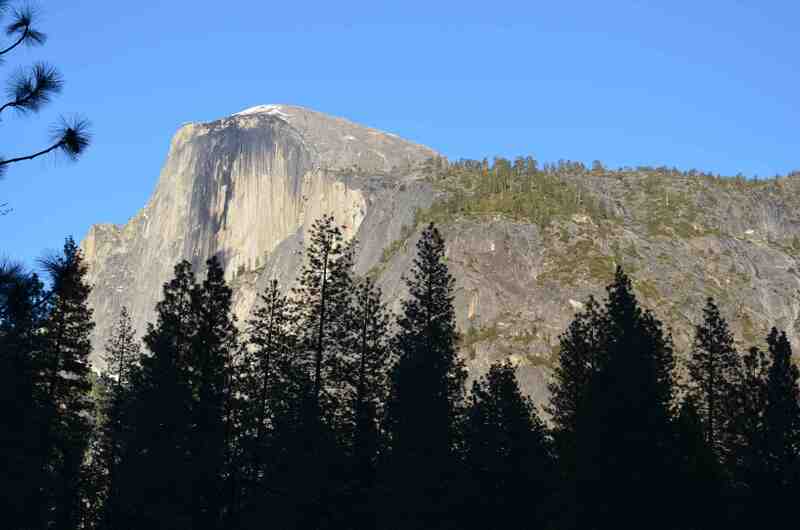 Yosemite is the birthplace for modern-day rock climbing. (To be more specific, Camp 4) There’s also horseback riding, rafting and kayaking depending on the season. 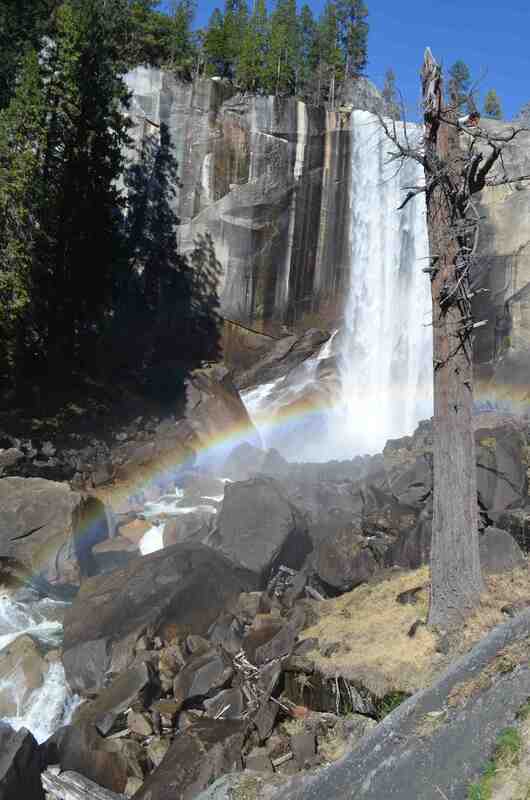 According to some Yosemite locals, the resort becomes a zoo in Summer, but what blew our minds even more was all campsites were completely booked out in April – the off season. Yosemite is built for people of all walks of life. There’s food markets, restaurants, pizza shops to choose from. There’s also heated and unheated cabins, showers, laundry facilities along with high-brow hotels to choose from.